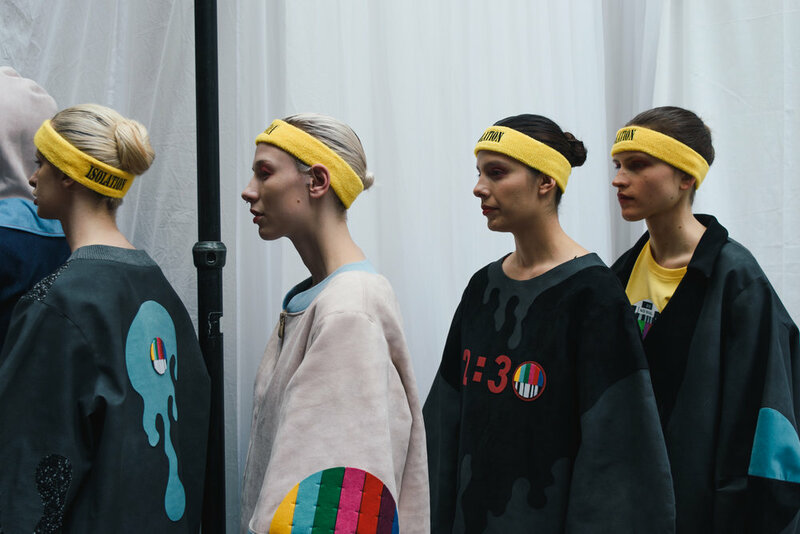 The International Fashion Award Show 2018 saw a stimulating array of designs and incredible talent. The award show, sponsored by Swarovski, named the winner Danqi Chen from Beijing Institute of Fashion Technology. 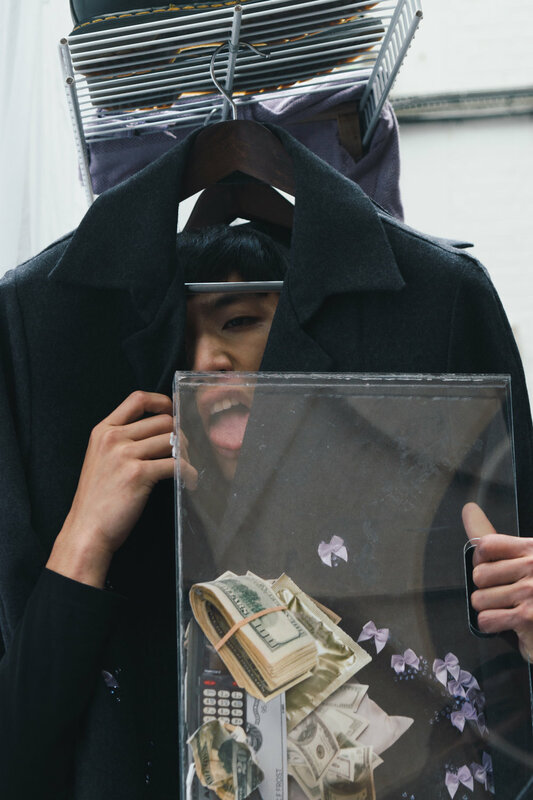 Chen showcased a collection of animated pieces that displayed true craftsmanship and imagination. Bold yellow and scarlet red ankle-length trench coats were paired with matching accessories that projected a playful but minimalist feeling. Oversized puffer coats created irregular silhouettes and worked alongside the innovative headwear that won her the prestigious award. Bao Wen Chen’s intricate designs demonstrated a reinvention of artistic flare within pattern. His rebellious designs contrasting one another were an example of how awe-inspiring the talent within this award. The eye-catching shapes and designs of Surya Pratap Singh were distinctive and bold. The primary coloured collection introduced avant garde silhouettes and ideas surrounding body image and gender. The bright red pieces had accents of colour to illustrate female body parts that were embodied as part of the cloth. 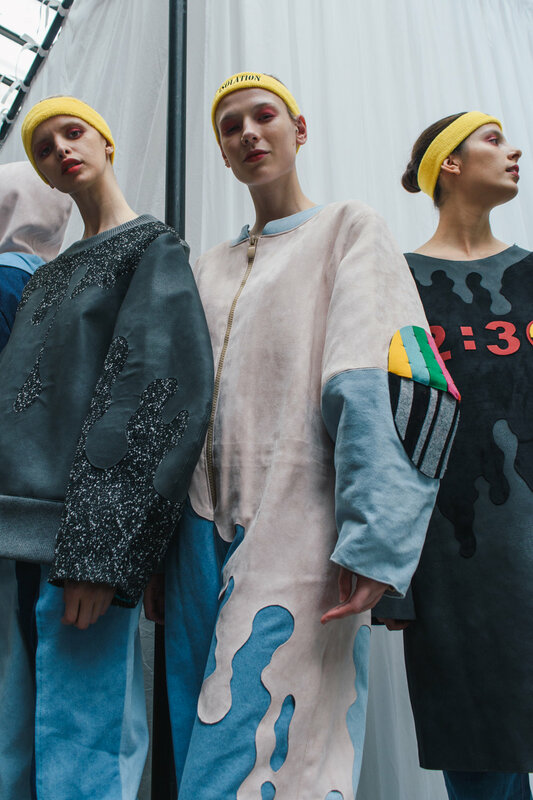 The experimentation of texture and colour by these designers was exciting to witness as the designers from renowned Asian Universities and schools across Europe brought a assortment of forward-thinking concepts and contemporary designs.